Print it, rip it, change it, fix it, twist, erase it. From watercolours to collages, from prints to embossers – mixed media is the beautiful chaos of artistry. 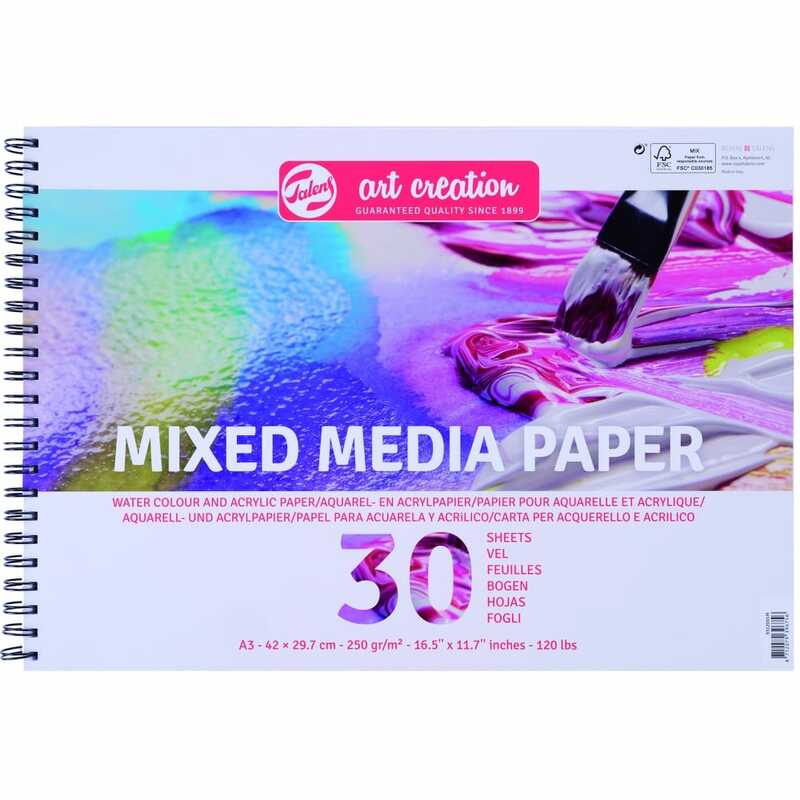 With a durable 250gsm, this paper will not budge away from anything that you throw at it. With a light texture, create dashing shades and deep contours, whether you are using wet or dry techniques.